I know right? I've done everything I can to get this thing. It's a 99% deal...just waiting on the Power Honda Rep to confirm the allocation. Thats a bad looking bike. I havent seen one of those yet. Congrats on getting your dream ride! Thank you...I don't think any of us have seen one in person yet lol. I notice you're in League City...what track do you usually go to? I don't road course so....I haven't really been on any tracks, although I did go to MSR to spectate a couple times. I used to drag race bikes a lot and always ran at Royal Purple Raceway in Baytown and occassionally Sealy. 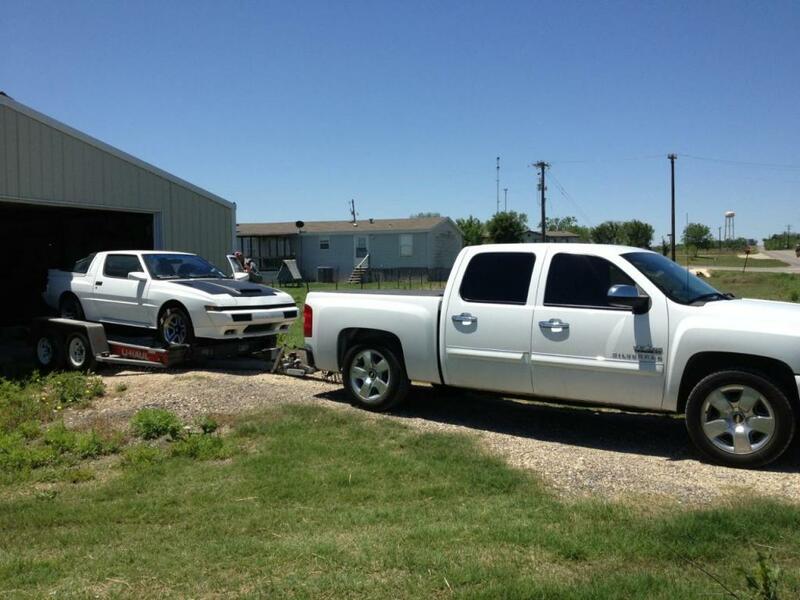 Then I Land Speed raced a few times in Goliad Tx at the Texas Mile. I haven't been on a track in 5-6 years now on the bikes... I've been racing cars for the last 5 years. Wanted one of these since the press release back in October. Have pursued it through every avenue I know possible. Everybody said there's no way you'll be able to get one of these...only 500 being made they said...only 43 coming to the US they said. Soooooo, I started looking into plan B...the SP1...certainly not a slouch bike itself. Anyway, just as I'd convinced myself that the SP1 was the solution, karma came along and slapped me upside the head. Some amazing timing and some very special stars aligned...and today I was able to purchase an SP2. That's cool...what kind of cars? Used to be a big time track with my '88 Conquest TSi, and my '93 Eclipse GSX before that. I have not a clue! There's various reports as to performance specs, but I've learned you have to pay attention to the configuration. The base SP2 is incredible...but HRC has various kits for it that add even more performance. And Ten Kate is already putting stuff out for it as well. Paul would be a better source for that information than I. You had me at "'88 conquest"!!! Well both cars are apart right now. 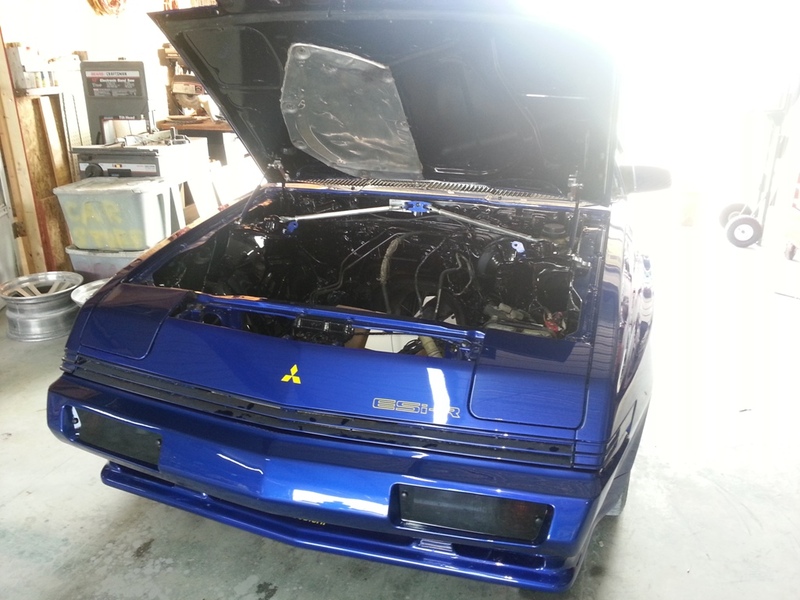 The '88 is the rare San Marino yellow. It's on stands right now...it's going to my buddy Alex (owner of Costa Racing in Conroe) in horse trade we worked out. The '86 is the real project...complete resto-mod. Took it apart in February 2011. 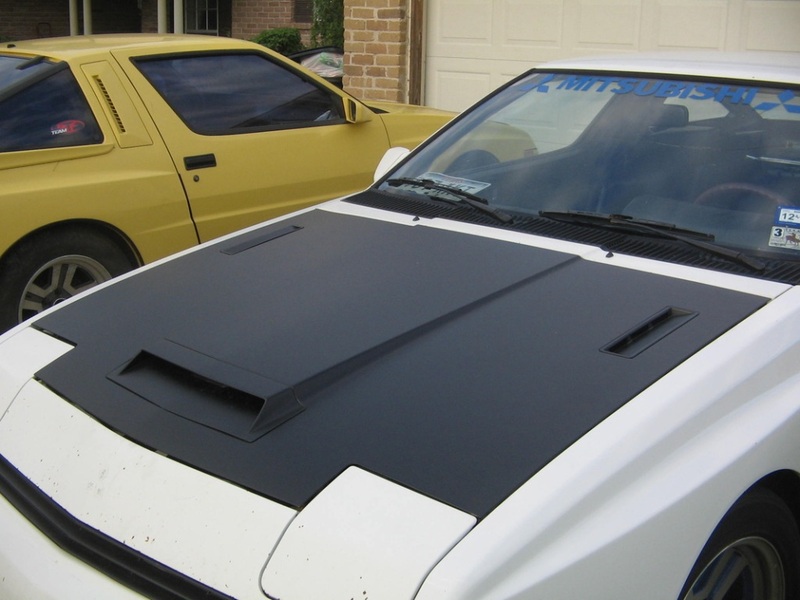 Spent about a year collecting (or fabricating) the ultra-rare limited OEM parts that everybody wants but nobody can find...'83 vented hood, turbo door handles, SHP fronts and rears, Upper rear spoiler, one-piece front valence, blah blah blah. 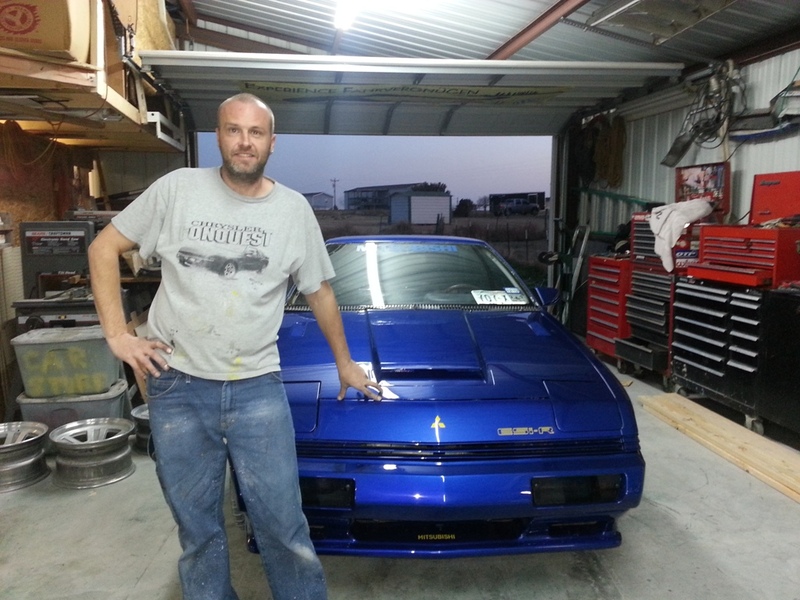 The body went to Mark Wade (Burton Customs in Seguin TX). He had the car for 20 months...we did everything. The car was originally white...it's now painted blue (Mitsu Ruri Blue T70) and accented with Maize yellow (I'm a UofM fan). Everything came off the car, and a bunch of cool little details and improvements made. Suspension is now D2 Racing Ride Smart Coilovers all around. Front brakes upgraded to Willwood 3-pots, and having custom sway bars fabricated. Last edited by Nikofab; 07-09-2017 at 12:32 PM. Holy !!! That sounds rediculously awesome! Sounds like you know your too. I will totally be following on this. The conquest/starion was always a personal favorite of mine, had I an endless amount of income one would be in the stable. Last edited by Nikofab; 07-09-2017 at 12:45 PM. Basically this is my dream car. Wanted one since I saw one on the lot at Steve Tatone dealership back in 1987...now it's finally coming to fruition. Congratulations man, looks like a of a ride! Love that blue too. I'm drooling over here. Sorry to take the thread off topic. I'd love to see a build thread in the car section. 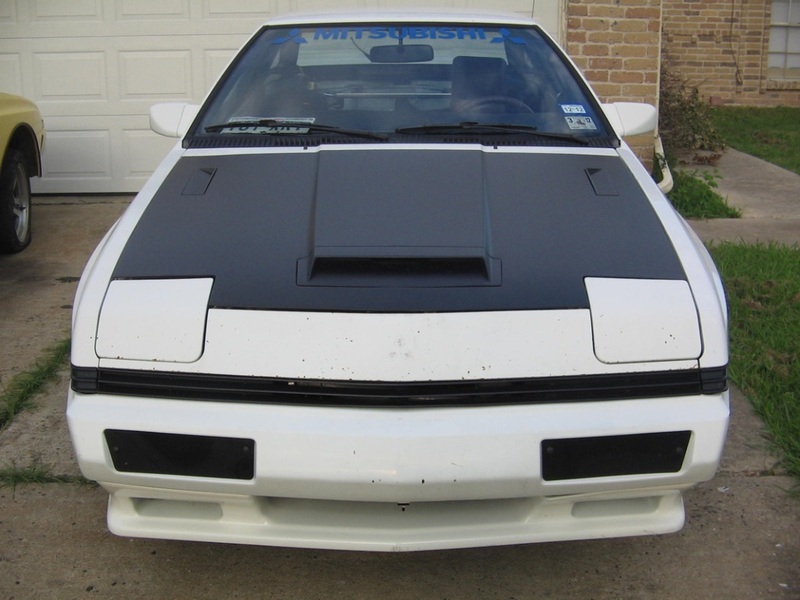 There is a guy that comes to our Kemah car show on sat nights that has a late 80s Starion thats mostly original with some bolt ons....Neat ole car.. I've been building/racing Vettes of different generations for the last 7-8 years.... Last year I sold my fast one (900rwhp C5Z) and bought a new C7Z just to cruise in....I got tired of blowing the money on the other one and always having it broken. 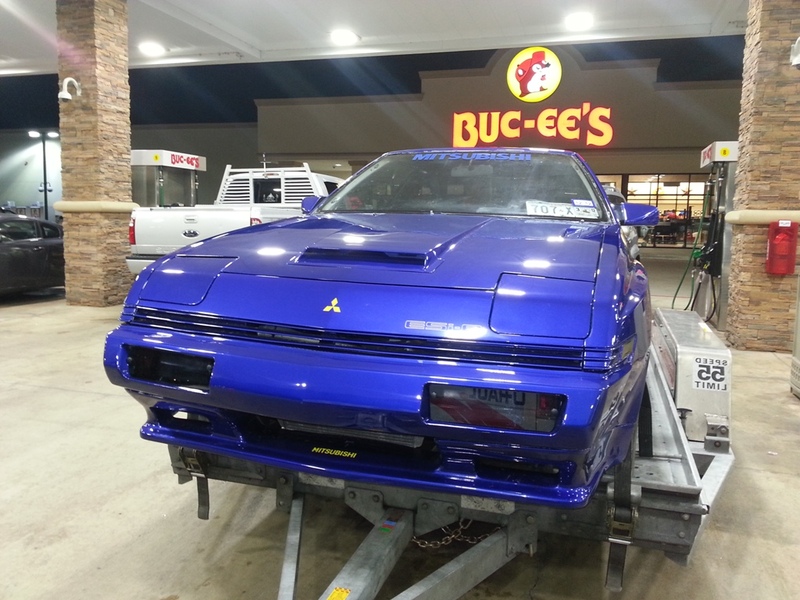 I've never had an import but always been facinated with Supras and early 90s RX7s...(LS swapped of course).